Germany is divided in 16 states. Thuringia is one of them. It is the 6th smallest state. And there are more than 2 million people living here. The capital is Erfurt. Thuringia is also called the Green Heart of Germany. Well “Heart” because it’s located in the middle of Germany and “Green” cause it’s close to nature. There are some national parks like the “Hainich” or the “Thuringian Forest” which is like a little mountain. 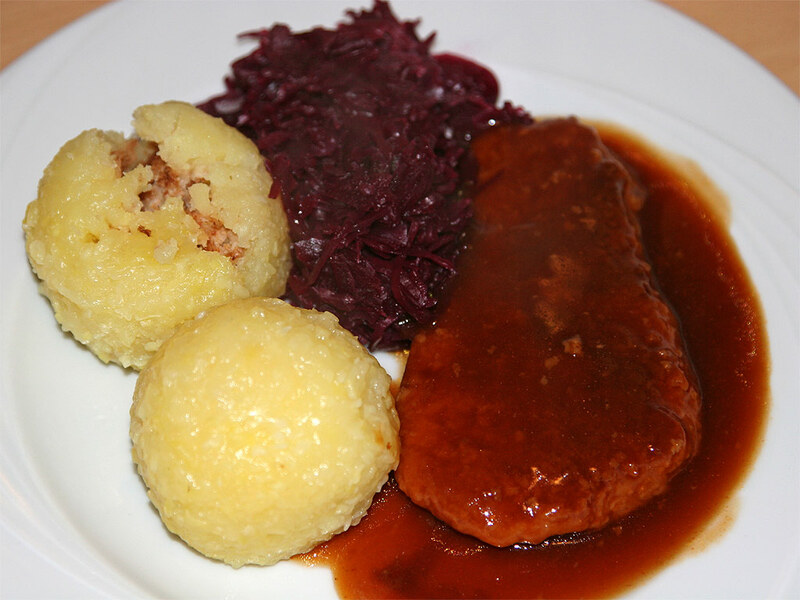 Thuringia is known for its food. There are the potato dumplings with meat (mostly pork or beef), a sauce and red cabbage. It is delicious, really! But a dish which is famous all around the world is the “bratwurst”. You have to try some at the barbecue today.